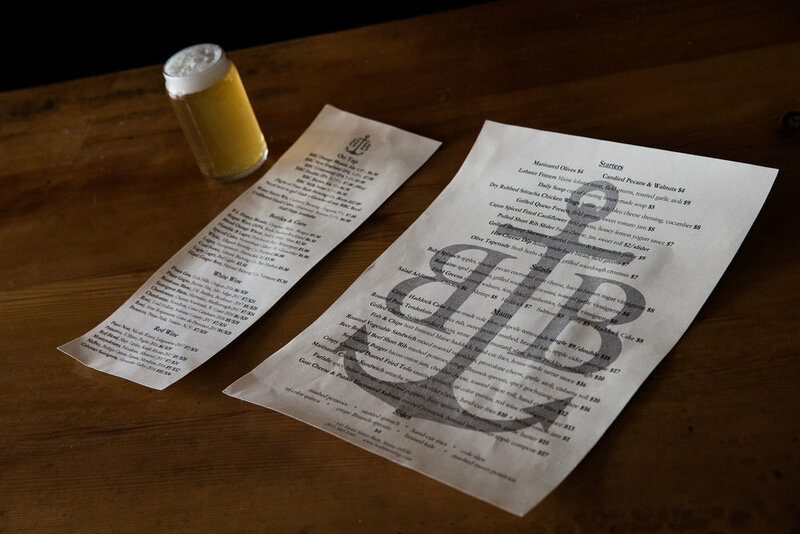 Come by, relax, and have a pint and a meal with old friends and new. 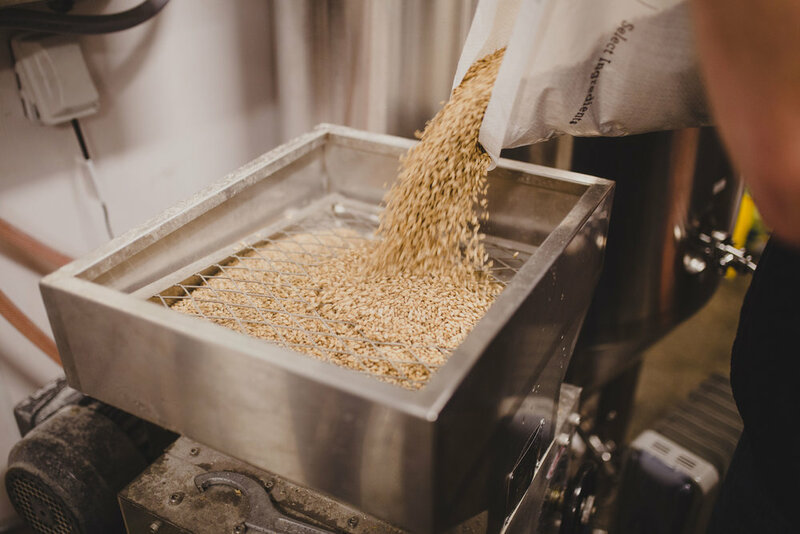 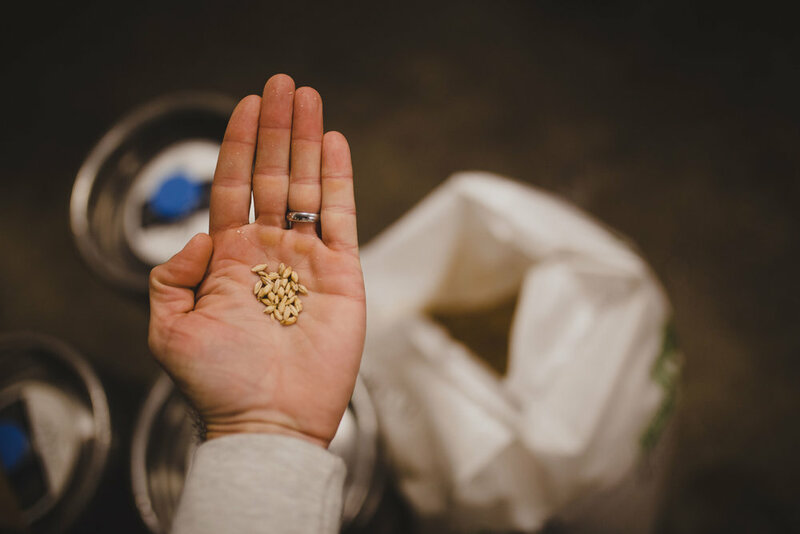 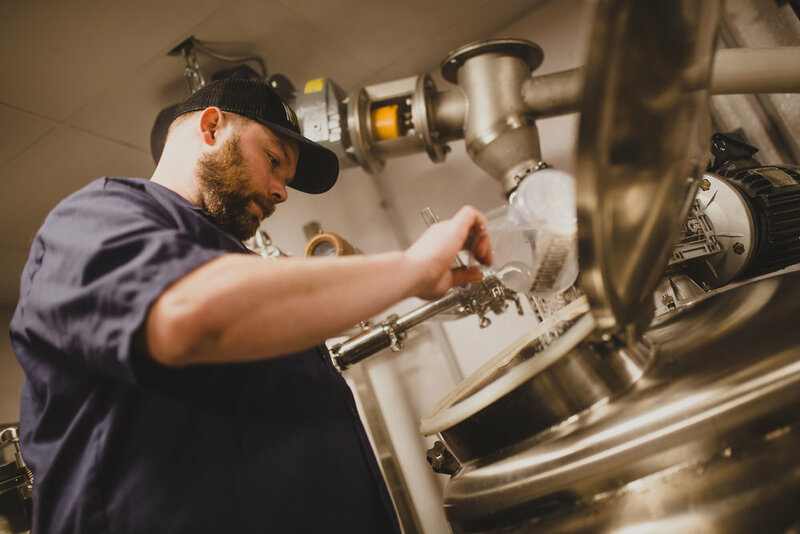 Our 3.5 bbl brewhouse centers around traditional methods for brewing American, English and German style beers without restricting our creative process to one specific style or technique. 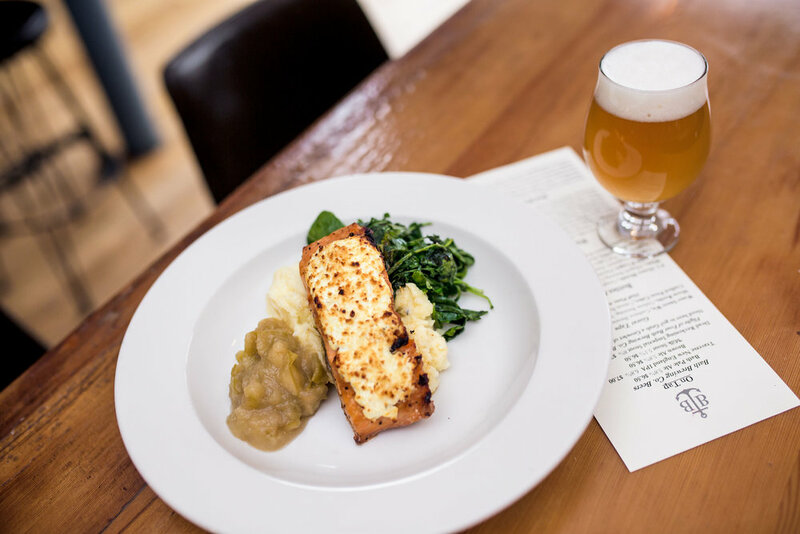 Our cozy main floor offers delicious pub fare in a comfortable and welcoming atmosphere, with a more traditional dining and lounge area available on the second floor.